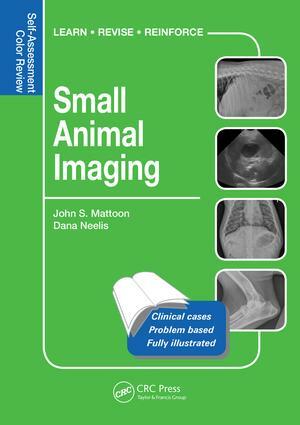 Small Animal Imaging: Self-Assessment Review is a well-organized compilation of clinical cases and is simply divided into 3 parts: abdomen, thorax, and musculoskeletal system. It has an index at the back in addition to a listing of broad classifications of cases in the front, which enables readers to easily locate information regarding a specific type of case. The text is minimal and easy to follow and understand.